Cleveland Power and Performance is proud to present this one of a kind, custom built 2013 Jeep Rubicon that has been swapped with a 6.4L HEMI and 6 Speed manual transmission! This extremely clean Rubicon has been professionally custom built with countless hours of fabrication. Unlike nearly every other HEMI swapped Jeep, this one was not built using a kit. All swap components were custom made in house with full attention to detail. This gives the underhood and underside of this Jeep a “factory” look that cannot be replicated when using a kit. This Rubicon has been professionally built while sparing no expense and overlooking no detail! 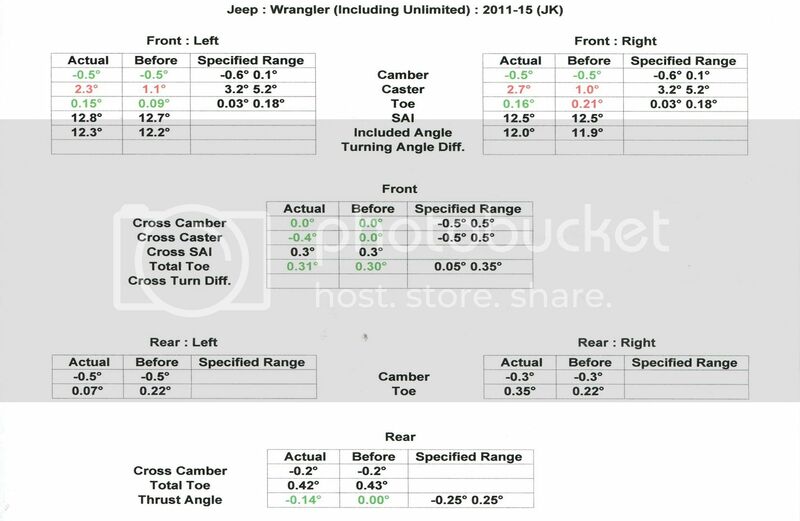 This is your chance to save ten’s of thousands of dollars on a 6.4L swapped Wrangler! This is the only 6.4L manual trans swapped Rubicon currently for sale! We purchased this Jeep after it had been involved in an extremely light fresh water flood. The flood damage was very minimal and did not raise above the seat tracks. All affected components were replaced with parts from a donor Wrangler. This Wrangler has been inspected by the highway state patrol and now carries a fully insurable rebuilt salvage title that can be transferred to any US state. 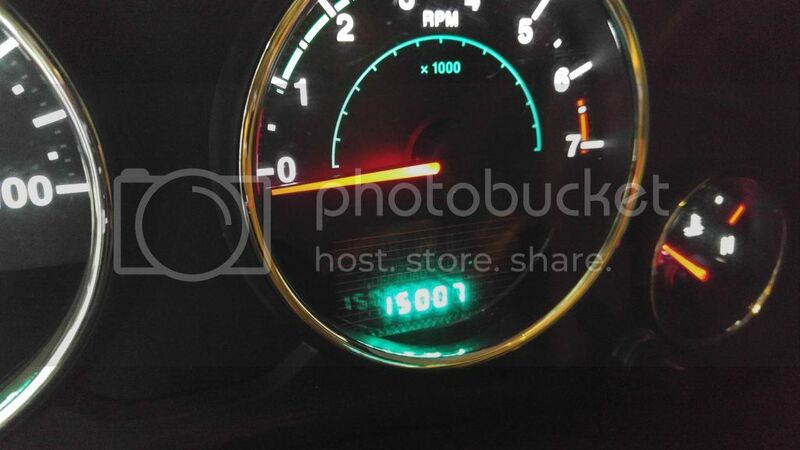 The title reads as actual mileage. This Jeep runs, drives, starts, and stops like it should. There are no active warning lights on the cluster and we have put over 1000 test miles on it since the build has been completed. All original Rubicon features remain fully functional including swaybar disconnect, axle lock, cruise control, as well as 4WD high and 4WD low. The vehicle has also been professionally aligned after the build. This Wrangler has been swapped with the awesome 6.4L “392” HEMI engine which produces 470HP and 470ft-lbs of torque! The 6.4L engine that we used for this swap was removed from a 2013 Dodge Charger SRT-8. 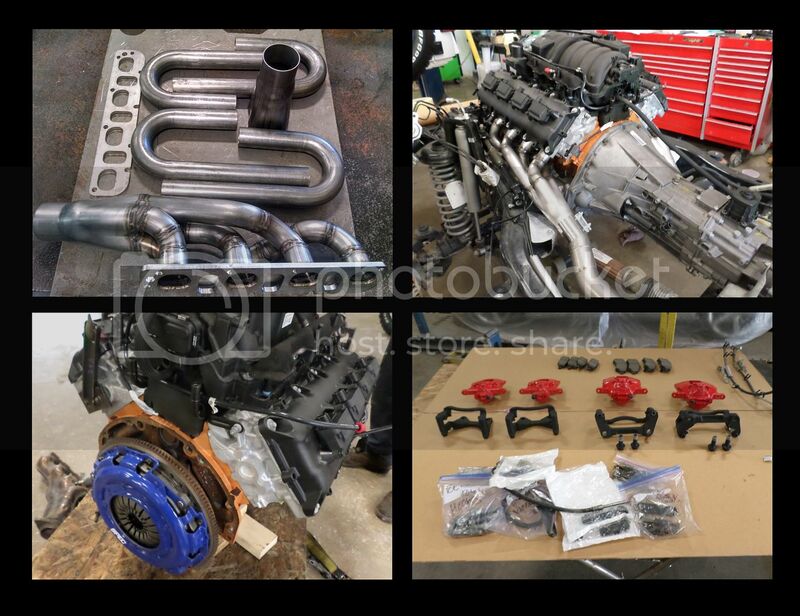 Prior to installation in the Jeep, the engine was rebuilt in house by our certified engine builder. Please click the build link to see the engine rebuild step by step. Mated to the 6.4L, putting the power to the wheels, is a stout Getrag 6-speed manual transmission. This transmission features a new Spec clutch. 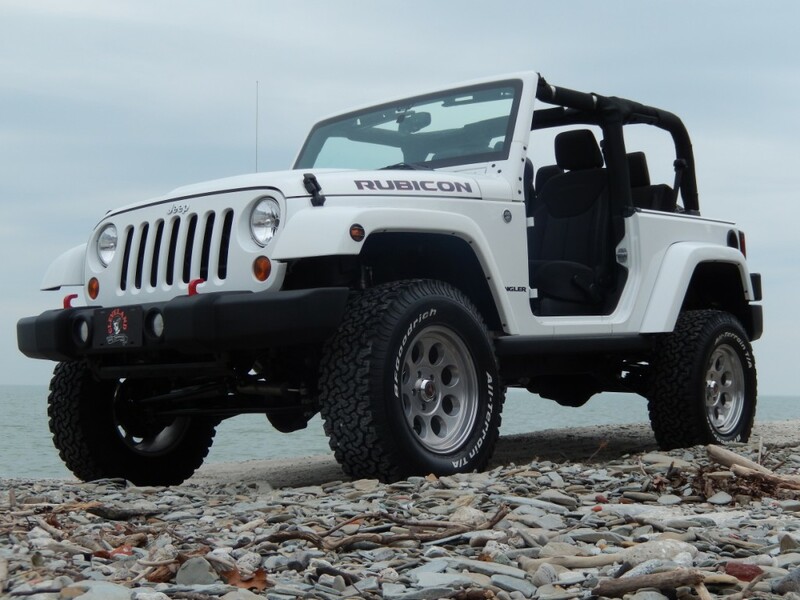 This Jeep is optioned with all of the features you would expect in a Rubicon. This Jeep has the awesome removable painted fiberglass roof, removable t-tops, removable doors, painted flares, and t-top bag. This Rubicon retains the factory equipped Dana 44 4.10 ratio Tru-Lok rear axle and Dana 44 4.10 ratio front axle. This Jeep has also been upgraded with a Rubicon X hood. The interior of this Rubicon offers a nav unit with internal hard drive, steering wheel controls, heated and power mirrors, rear mounted sub woofer and more. As previously mentioned, all fabrication was done in house. That includes the custom made long tube stainless steel headers, 3″ mandrel bent exhaust, air cleaner, aluminum overflow bottle with numbered build plaque and much more! This Jeep is riding on brand new 3 1/2″ lift with Fox 2.0 adjustable shocks with remote reservoirs. The calipers have been painted and stuffed with new pads, and there are new cross drilled and slotted rotors on this Jeep. This Jeep is sitting on 17″ Level 8 Tracker wheels, with a matching full size spare mounted to the gate. All five wheels are wrapped in BFGoodrich All-Terrain tires. All tires are 285/70/17 and have plenty of tread left on them. This Jeep is painted “Bright White” in color. The paint shows some minor marks throughout but is in overall great condition. Please look at all of the pictures to see the condition. Here is a video highlighting the awesome exhaust note and displaying the power of this HEMI Jeep.